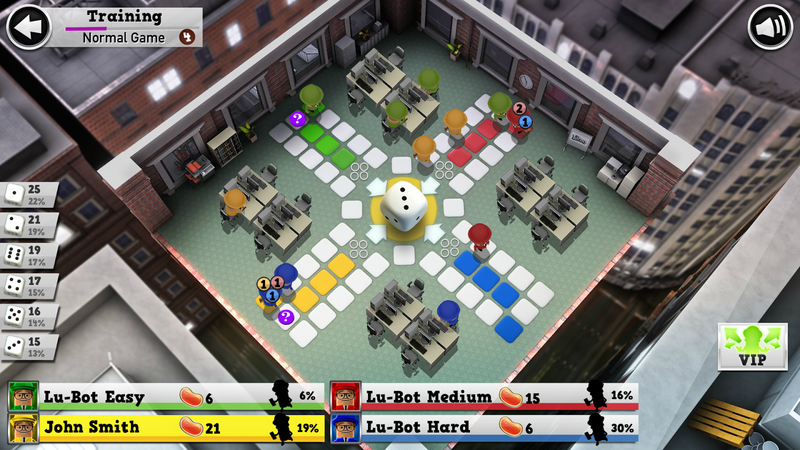 If you've ever played Sorry!, the staple of elementary school game cupboards and grandparents' houses everywhere, then you know what to expect from Mr. Ludo. 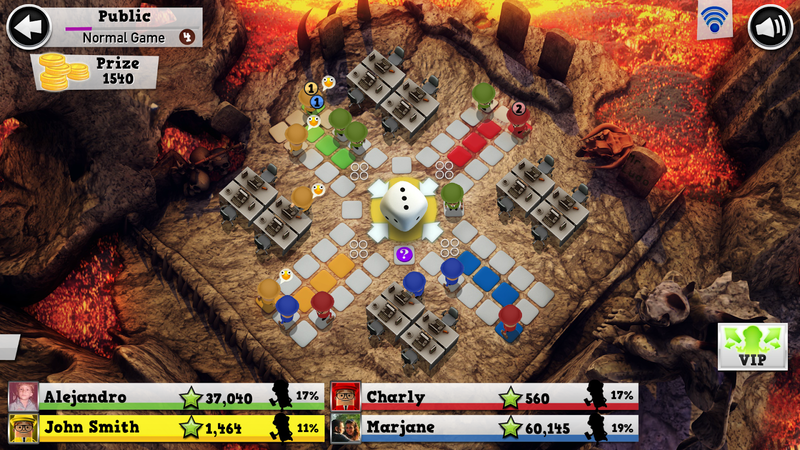 This is the classic board game with a paper-thin veneer of story and graphics on top. 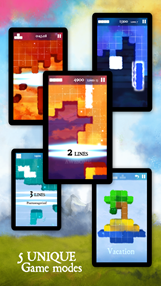 That being said, the presentation is pretty great, and it includes both local and online multiplayer. 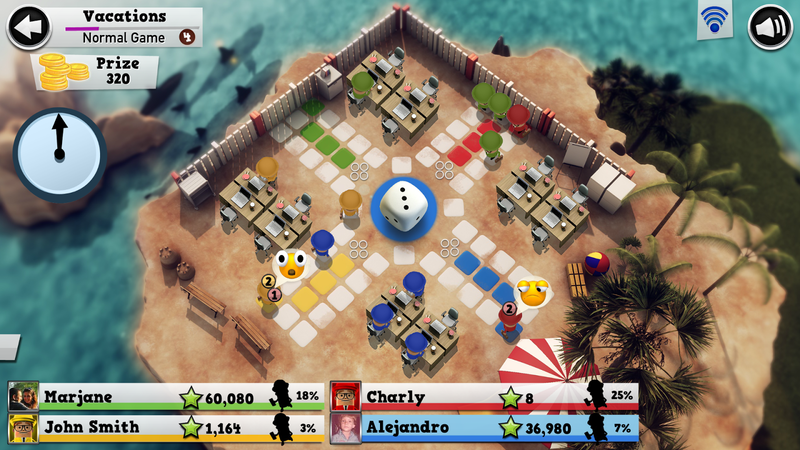 If you're going to play a ripoff, this is probably the best one around. It’s been a very long day at the office and Mr. Ludo’s got a very bad case of the boardroom blues. 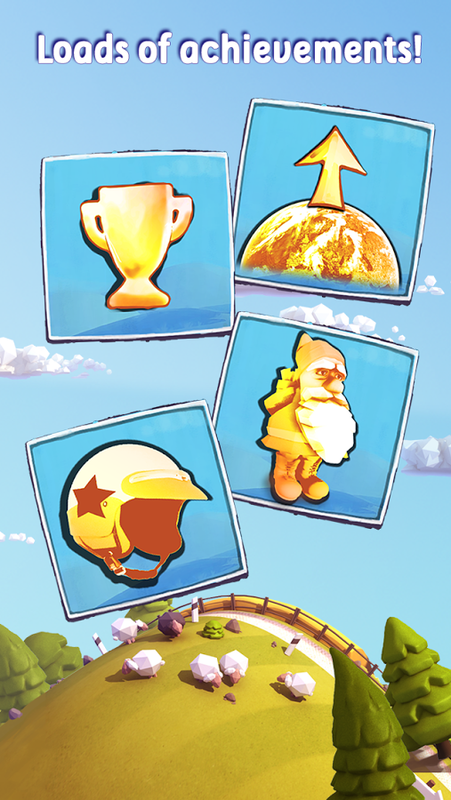 Help him in his race to be the first out of the office in this exciting new interactive board game app! Inspired by the classic games, Ludo and Parcheesi, which were introduced hundreds of years ago and continue to be a popular global phenomenon played by millions and spawning popular themed games, Mr. Ludo takes a new and modern spin on one of the world’s beloved games. What would happen if your flipped Tetris on its head and made the goal meticulous destruction instead of patient line-clearing? 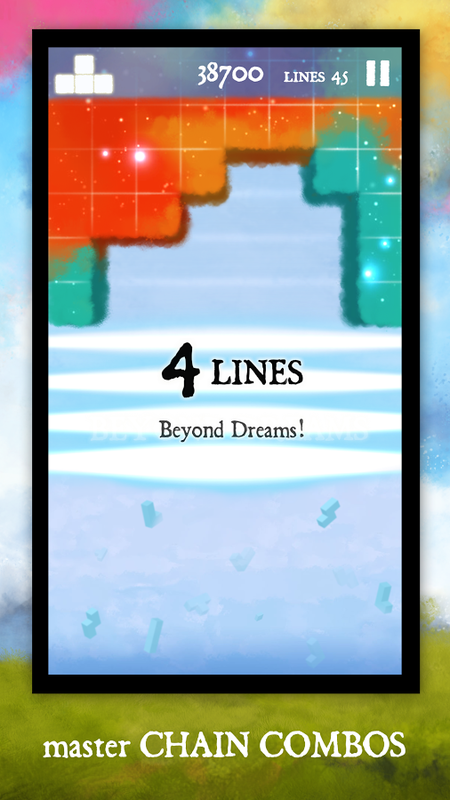 That's the gist of Dream of Pixels, an unaccountably beautiful puzzler from the folks at Noodlecake. 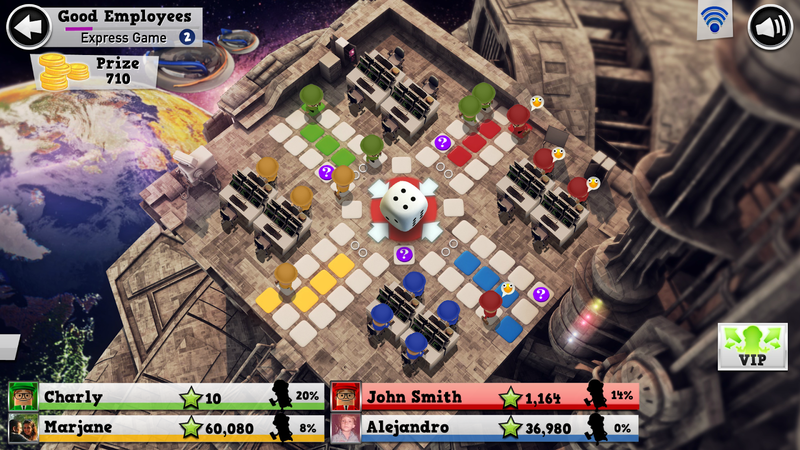 The main mode isn't much more than time attack, but various other takes on the core concept can add a bit of strategy and tension. The ever-shifting pastel visuals and soothing pseudo-techno music put this one broadly in the "zen" category. It is time to experience one of the best reviewed mobile games of 2012 now for FREE! 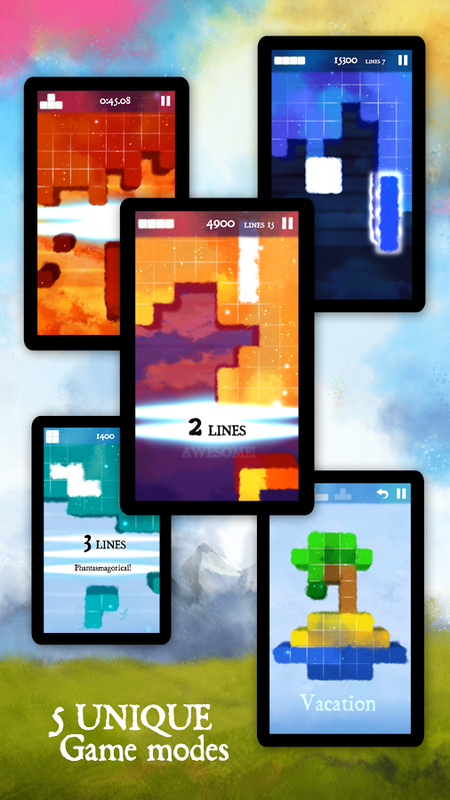 Dream of Pixels for Free is a beautiful falling blocks puzzle game. A brilliant twist on the old classic - unpack tetromino blocks instead of the usual packing. Tap on the mesmerizing grid to unpack tetrominos and watch them spin, rotate and fall. 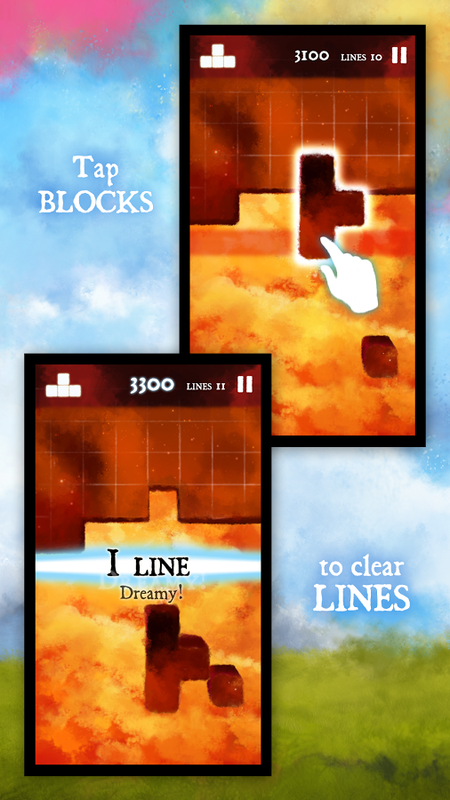 Clear the lines from the beautiful cloudy grid fast enough - or it's dream over. You got your physics engine in my endless runner! Sunny Hillride looks like a pretty typical entry in the genre, and it is, but it throws in some motocross jumps for your heavily-laden sedan to launch off of. Keeping the car straight and smooth is the name of the game (or at least it would be, if the name wasn't "Sunny Hillride"), and perfect control of the one-button gas pedal is essential to winning. 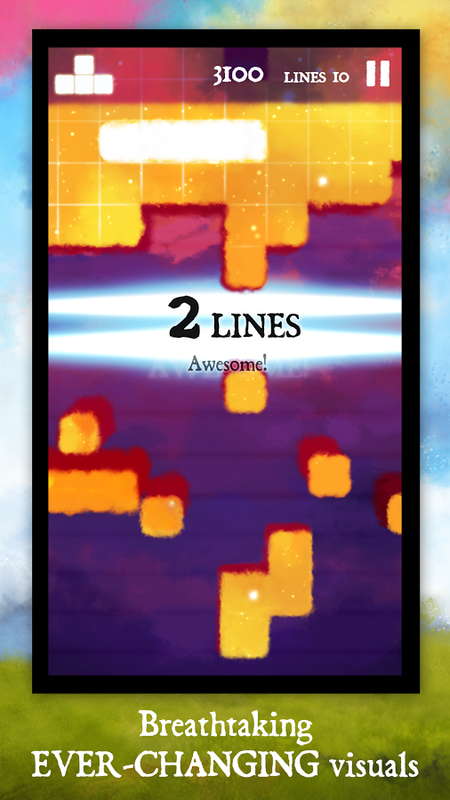 A surprising lack of in-app purchases in this free game makes it worth a look. 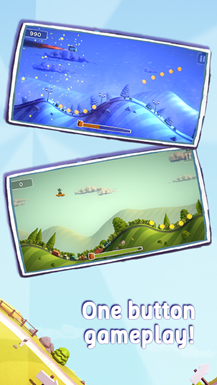 Race and jump across hilly, colorful landscapes of forests, deserts, snowy mountains and beautiful meadows. Make sure that you don't run out of gas and don't lose your luggage performing daredevil stunts – the roof of your RV is piled precariously high. Suitcases, bags, the birdcage and your fellow travelers must arrive safely at the holiday resort - else you won't get the full score. 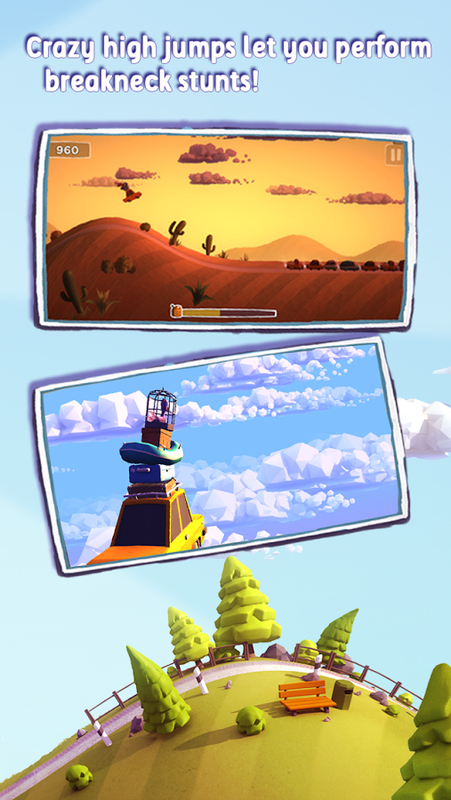 Start your craziest family holiday with a turbulent and crazy family journey in Sunny Hillride - even your pet parrot is on board!